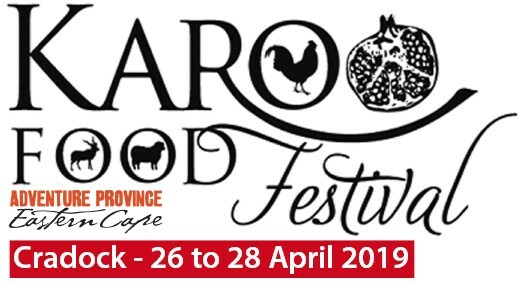 Welcome and sharing head up the Karoo Food Festival menu as passionate foodies celebrate traditional kos with a twist, upping the heart-rate of nostalgia. Every dish is laced with memories, every flavour tells a story from this legendary region with its slow-cooked cultural fusions. The festival is a laid-back affair where everyone is family. 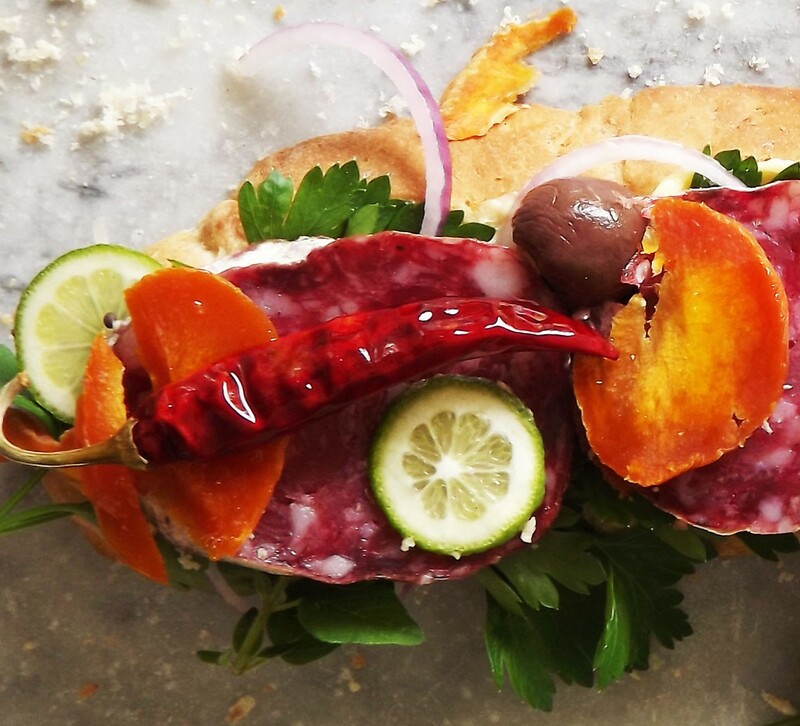 And there’s lots to enjoy for everyone: Karoo high-table dinners, a street party, food market, tastings, masterclasses, free demos, fine coffee, gin bars, craft beer, live music ... And (to keep the adrenalin pumping) farm-hopping adventures, a mountain bike challenge and 4x4 rally.